Maurizio Sarri has said he is open to John Terry returning at Chelsea in a coaching role should the 37-year-old central defender finally decides to hang up his boots. Terry left for Aston Villa after a 22-year association with the West London club last summer and as he recently turned down a big-money move to Spartak Moscow, the Blues legend is currently without a club. 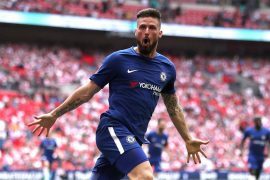 Sarri has mentioned he has spoken to Terry and that while the former Chelsea skipper remains keen on playing on for at least another season, he would welcome the centre-half back to the Blues setup. 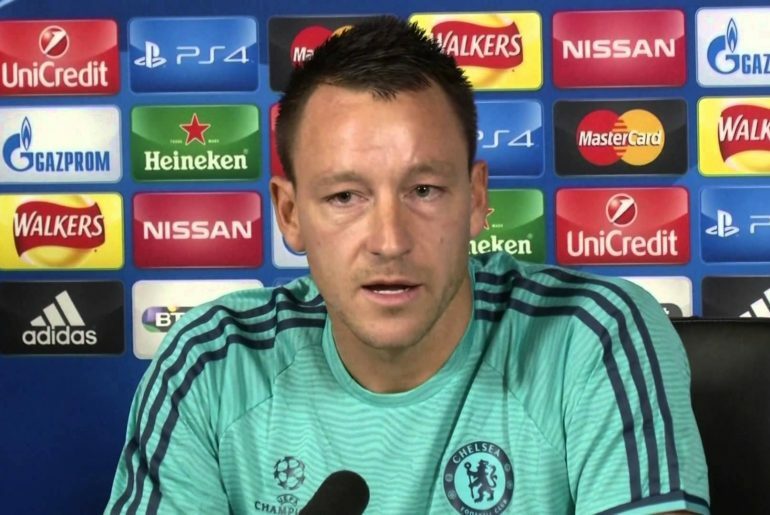 “The last time I spoke with him he told me he wants to play for another season,” the Chelsea coach said of Terry. 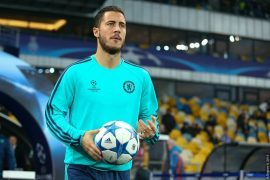 “I don’t know now the situation, but Chelsea is his home, of course. 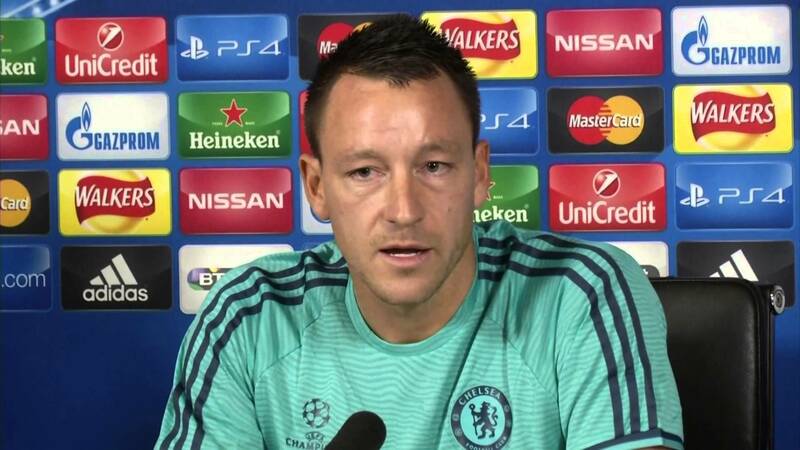 Of course [I am open to the thought of the return of John Terry]. He would be a point of reference for me and everyone here. I don’t know [if there is a chance]. He told me other things, he told me he wants to play. I have to speak to him. If Terry does decide to make an emotional return to Stamford Bridge as part of Sarri’s coaching staff, his wealth of experience would be a very valuable addition to the Chelsea setup.